THORNTON TOWNSHIP, Ill. (WLS) -- The sister of a 37-year-old Thornton Township woman fatally shot in her driveway asked the public to come forward with information about the murder. Ramona Shelton's sister, Amanda Anderson, said Wednesday that she cannot imagine why anyone would want to hurt her sister. 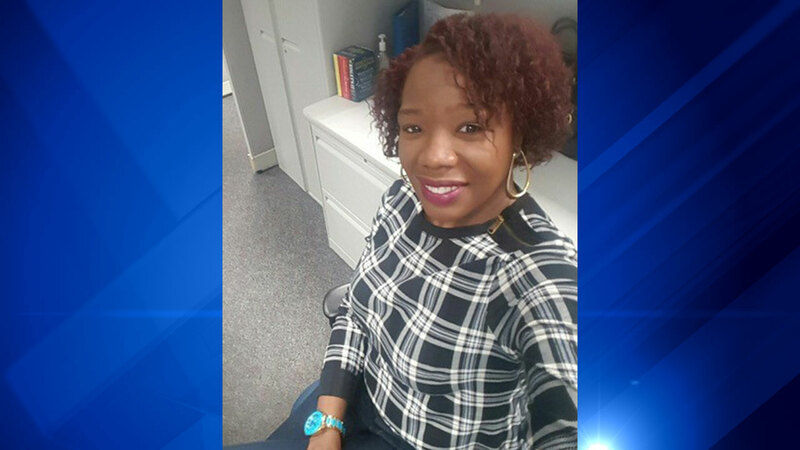 Shelton, a mother of six who was active in her church and community, was found dead Thursday afternoon with multiple gunshot wounds insider her car which was parked in the 15500-block of South Paxton Avenue. Shelton was last seen at 11:35 a.m. when she left to get lunch for contractors working on her home, according to the Cook County Sheriff's Office. Police said it appears she never left her driveway. Anyone with information is asked to contact Cook County sheriff detectives at (708) 865-4896.